Home Page Revision| Intruder Detection Systems Inc. Hire an Expert Why Hire A Contractor When You Can Hire An Expert? Over 40 Years of Experience and Credentials in the Alarm and Security Industry. Protect your home from all threats with a quality installation customized to your property. Feel at ease with our heroic customer service. Prevent the loss of crucial assets and private data with a comprehensive security installation. When production is your livelihood, take no chances in securing your investments with the best security system, tailored for you. "All security systems are not created equal. We help make sure that you have real security, not a false sense of security." - Jeffrey D. Zwirn, CPP, CFPS, CFE, FACFEI, CHS-III, SET, CCI, President, Intruder Detection Systems, Inc. Choosing a Security Solution is one of the most important decisions you will ever make. 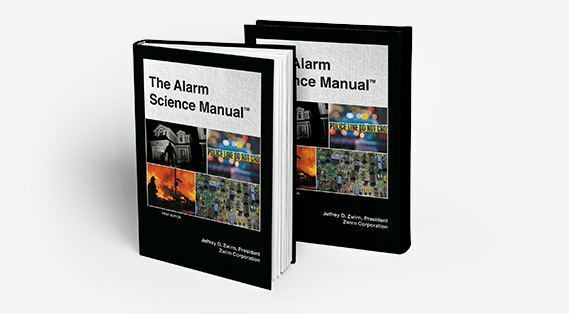 We Wrote the Book The Alarm Science Manual™ is a first of its kind authoritative peer reviewed forensic treatise on security systems. Forensic knowledge, advanced methodologies, countermeasures. Technical expertise and expert guidance for professional alarm companies.